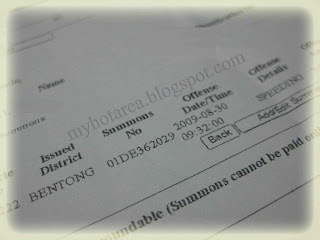 Which area i speeding on?Bentong which part? 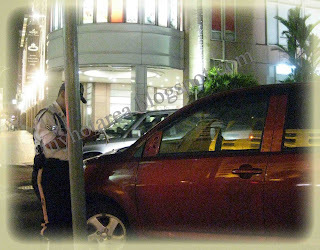 any proof photo?how much speeding on? it only can check via online by MYeg services.